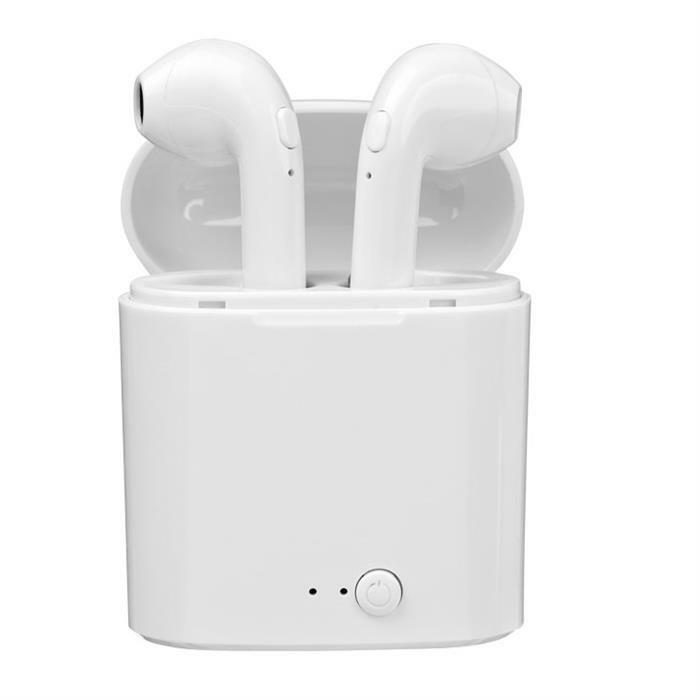 6th February 2019 Jason Markwick Industry News, Marketing, What's New? 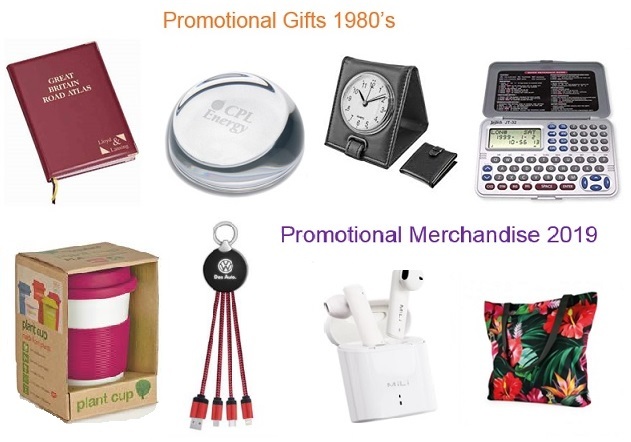 What does the rise of the Millennial mean for Promotional Merchandise? People born roughly between 1980-2000 are generally considered ‘millennials’. Once labelled the next generation, they’re now the present generation. All generations have different values and ambitions, and businesses that fail to appreciate what millennials are all about could miss out. A number of things have had an impact on this generation – the recession that shook everything up in 2008, massive technological change and a growing awareness about the vulnerability of our planet. One of the consequences of millennials’ tech and online savviness is they’ve become less receptive to traditional advertising. 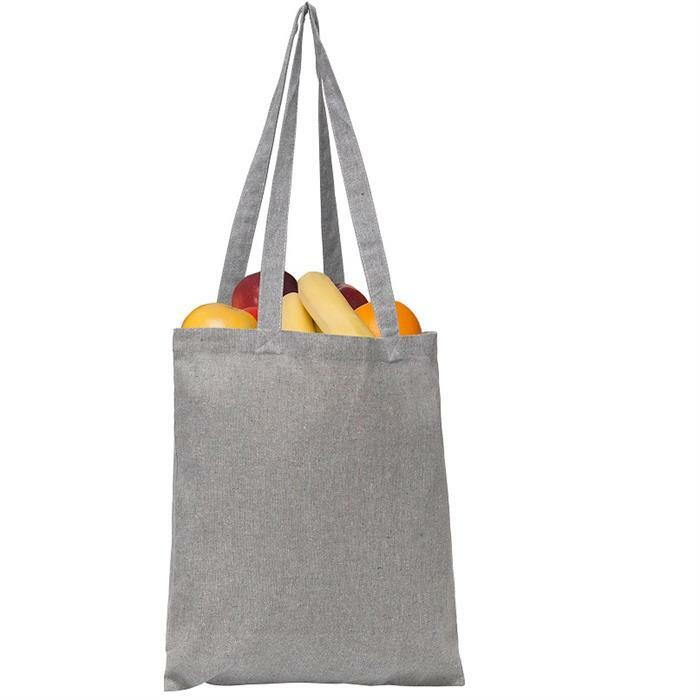 To combat ‘ad fatigue’, more subtle and innovative marketing methods are needed to get brands noticed, which is great news for promotional merchandise. Promotional merchandise really is a great way to communicate with this generation. But this is a smartphone-wielding, brand conscious generation remember, so they’re not just interested in getting a ‘freebie’ simply because it’s free. Make sure items are useful. Environmentally aware millennials will take a dim view if they’re bombarded with unnecessary, impractical items. 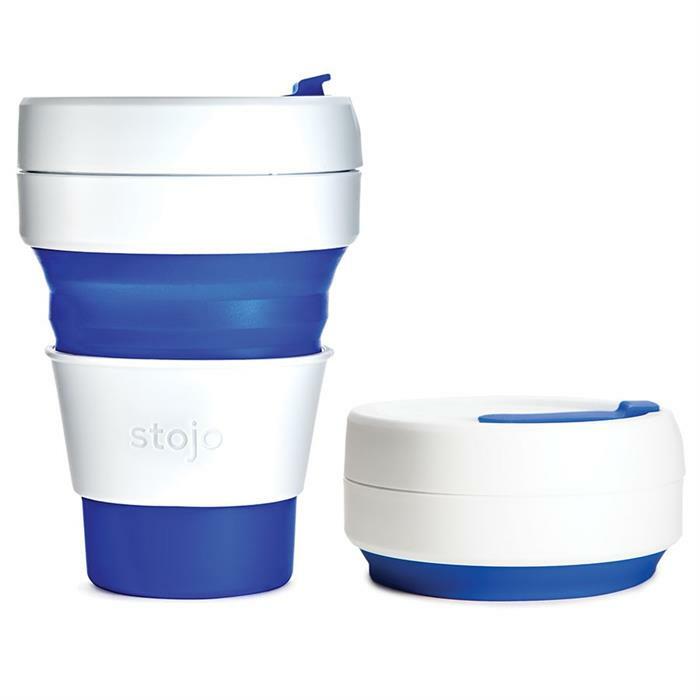 Reusable stuff that has less impact on the environment is likely to be favoured. 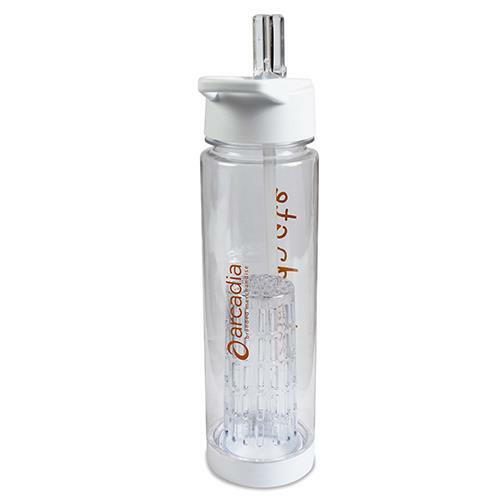 Reusable bottle with infuser has a twist on lid with flip top drinking spout. Iincludes a twist on fruit infuser to add flavour to your water. BPA Free. 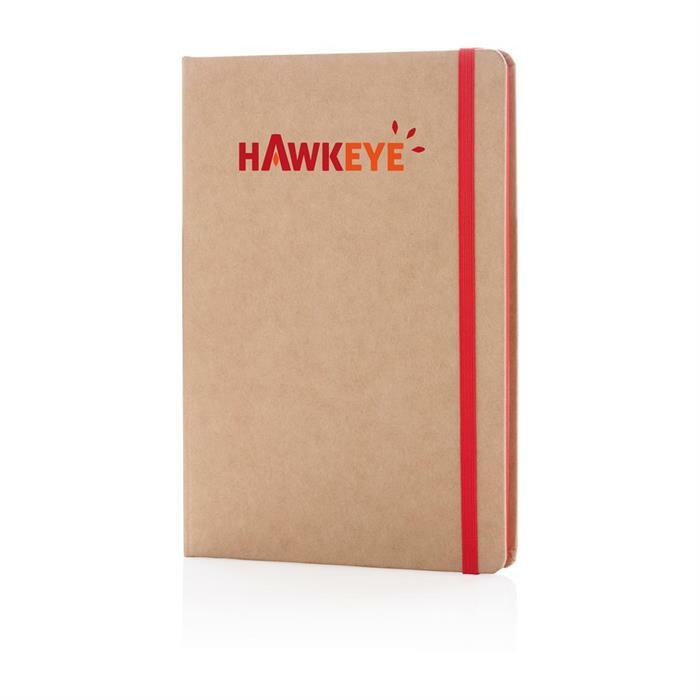 Recycled kraft cover with recycled lined paper. features cream coloured paper with an elastic band and bookmark ribbon. Quality and well thought out promotional products will appeal to this generation’s sense of fun and willingness to be different. Tech items or ones to do with health such as fitness trackers or items associated with sport will go down well. Social media is key to this generation so items that can be tied in with online via apps and promotions are also likely to be received happily. Millennial generation salaries vary considerably. But don’t forget they’re set to benefit from inheritances from the baby boomers. Establishing a brand firmly in their minds at this stage could prove fruitful in the long run.